Yabelo is proud to once again offer you an unbeatable offer on wholesale fashion accessories for women. 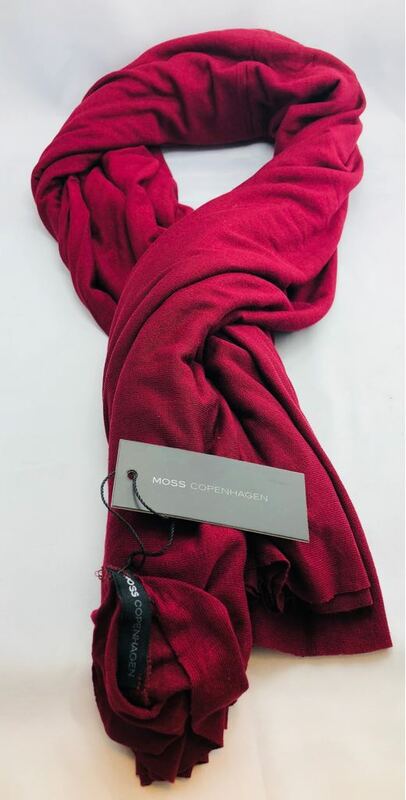 Buy a huge mixed lot of premium quality women’s scarves from famous Swedish brand Moss Copenhagen in this special wholesale clearance stock for sale. All scarves in these wholesale clearance pallets are brand new and never worn. They can be delivered to retailers around the world with original price tags and labels intact. 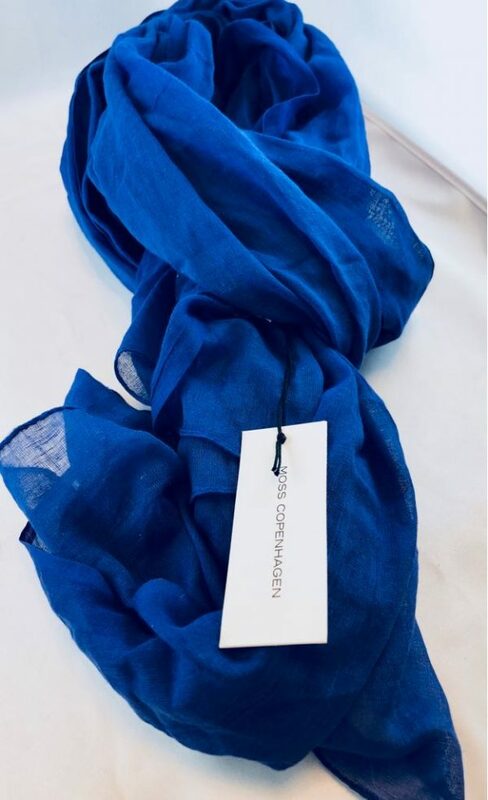 This wholesale clearance pallet of branded scarves for women are perfect to wear in summer as well as winter. This wholesale mixed lot contains 27 different models of scarves in a variety of materials, prints, and colors. Replenish the stocks of your retail fashion business with a top quality women’s scarves collection which is sure to be a big hit. You can browse all the 27 scarf models in our reliable and accurate manifesto provided below. 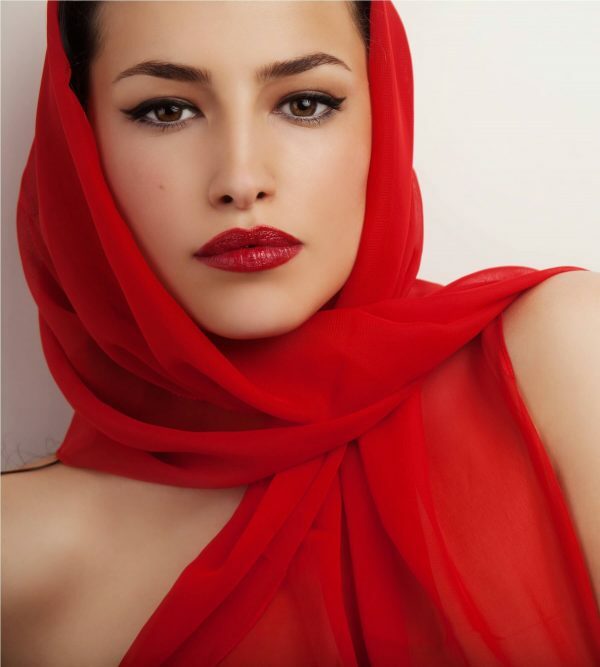 Hurry now and order this wholesale stock lot of beautiful women’s fashion scarves before stocks are all sold out! Yabelo is the world’s leading wholesale clothing supplier bringing you branded women’s fashion merchandise which we purchase directly from the original manufacturers, distributers and retailers in Europe. 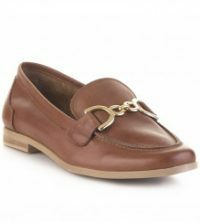 We purchase end of line stock, close out liquidation stock, excess overstock, and wholesale clearance stocks from designer brands in order to make them available for retailers at the lowest prices. Whether you own a retail fashion outlet, an online retail fashion store, a department store, or chain stores, or sell online as an EBay or Amazon seller, you are bound to make big profits and sell out stock when you buy quality wholesale fashion merchandise from Yabelo. 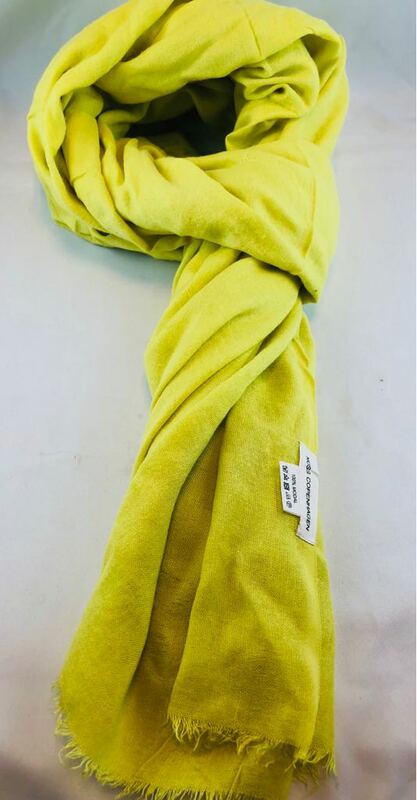 You can place your order for this huge wholesale stock lot of branded scarves for women directly from this website, or you can also give us your order via email or WhatsApp.